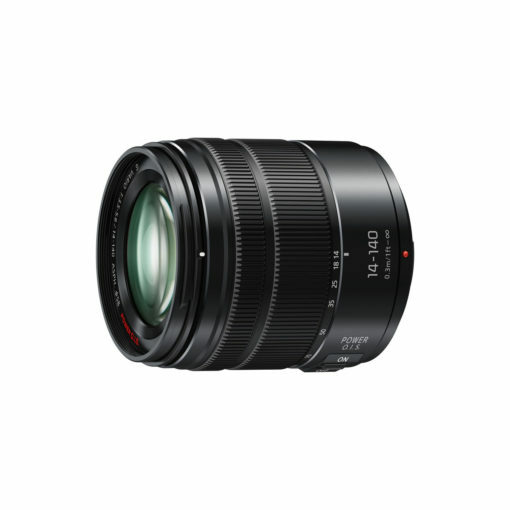 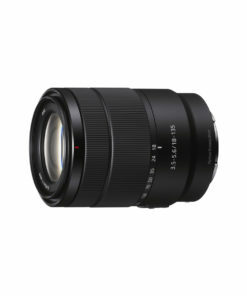 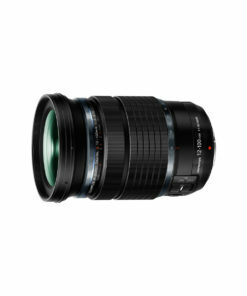 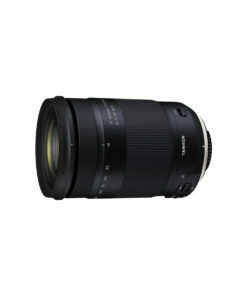 The Panasonic 14-140mm f3.5-5.6 G Vario ASPH Power OIS lens is a metal-bodied, 10x wide-angle to telephoto zoom designed specifically for the Micro Four Thirds range of compact system cameras. From sweeping landscapes to distant wildlife, the lens’s versatile focal range coupled with Power O.I.S. technology ensures you have the right set-up to capture every moment. 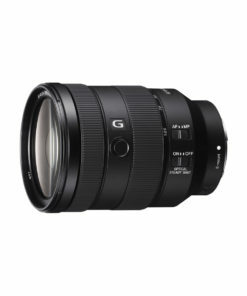 What’s more, it’s smaller in size (67 x 75 mm), lighter in weight (265 g) and offers a wider f/3.5-5.6 aperture range when compared to previous models. 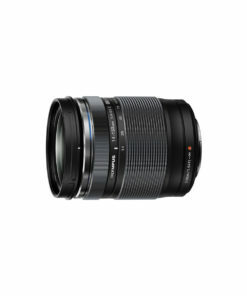 This lens sits in Panasonic’s premium ‘X’ range of ultra-compact and electronic power zoom lenses which utilise the best in advanced optical performance.